Comments from European Central Bank (ECB) policymakers have provoked significant volatility for the Euro over the course of the last week. Markets are continuing to speculate over the likely timing of the ECB’s first interest rate hike since 2011, with policymakers proving split on the matter. While some see a July 2019 rate hike as a possibility other members of the ECB council believe rates should remain on hold until much later in the year. Even so, with the central bank shifting towards a generally more hawkish outlook this gave investors an increased incentive to pile into the Euro. However, as the German ZEW economic sentiment index plunged to a six-year low of -24.7 in July the mood towards the single currency soured once again. Brexit speculation also helped to weigh down the GBP/EUR exchange rate. Demand for the Pound weakened in response to fears over the possibility of a leadership challenge against Theresa May, with a number of Brexiteers expressing issues with the government’s Brexit white paper. Although May’s proposals would represent a softer form of Brexit there is still considerable uncertainty over the likely shape of the final deal with the EU. 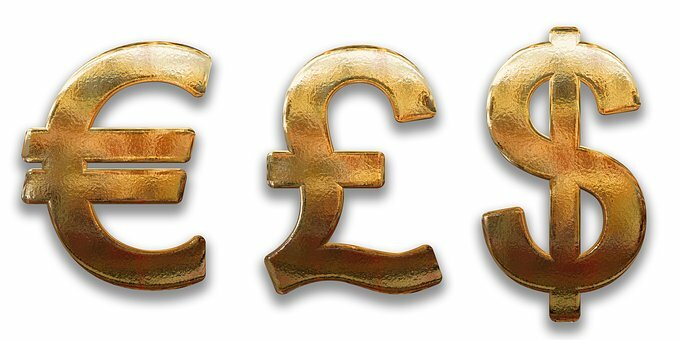 What could impact the pound this week? Tuesday time tbc – The National Institute of Economic and Social Research (NIESR) GDP estimate. The NIESR are a very well respected think tank and their estimates are often very close to the mark. Well worth keeping an eye on this release. Wednesday 09:30 – UK Producer Price Index and Consumer Price Index data. Key inflation figures and will influence the central banks views on monetary policy. Thursday 09:30 – UK Retail Sales. A fall from 1.3% to 0.4% is expected and this could cause the pound to fall in Thursday morning. Friday 09:30 – UK Public Sector Net Borrowing. Do you need to send money overseas? Do you need to transfer money internationally? Do you need help getting the best rate? If so then we can help.